Are you working a dangerous job and need steel toe boots to protect your feet? Or are you working on slippery surfaces and need to avoid sliding around? 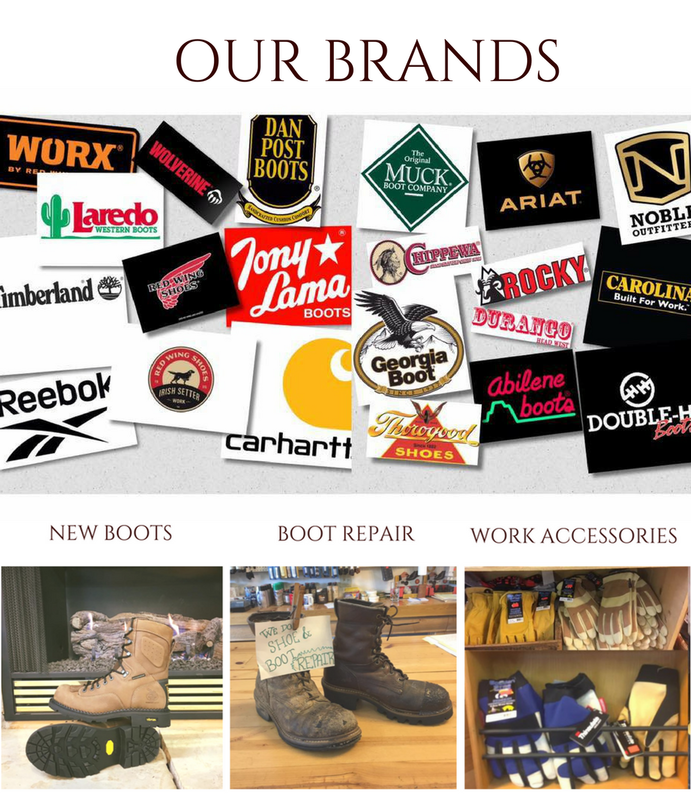 Since 1992, Craftwell & Dunnright has provided work boots for purchase as well as boot repair services. Whether you’re looking for a new pair of men’s or women’s work boots or you need a favorite pair of old work boots repaired, Craftwell & Dunnright is the best boot store in Farmington, MO. At Craftwell & Dunnright, we appreciate the art of finding the right fit. That’s why our priority is providing shoes that protect your feet but are also comfortable. Healthy feet are the foundation of good health, so each pair of shoes or boots we sell are designed to support your structure while reducing pain and protecting your feet. Additionally, we keep a large selection of footwear so you pick out the type, wear, and style that works for you. 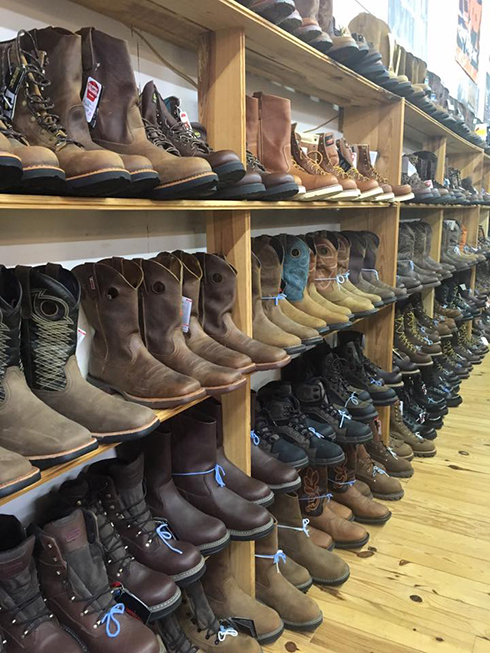 Because we provide such an excellent collection of boot and shoes, we can guarantee that we are your best option for footwear in the area. Although our shoe selection is impressive, we work around the clock to give every customer great service. Our staff is passionate about their job and knowledgeable about our selection so they can help you make the right choice on footwear. Whether you need waterproof boots, non-slip shoes, or winter boots for kids, our staff will help you find your perfect pair! Stop by or call at (573) 756-2112 today to ask about our selection. We'll be happy to answer any of your questions! Please call our store at (573) 756-2112 if you are wanting to get boot or shoe repair.